12 Mar How is someone notified when their profile has been viewed on Linkedin? 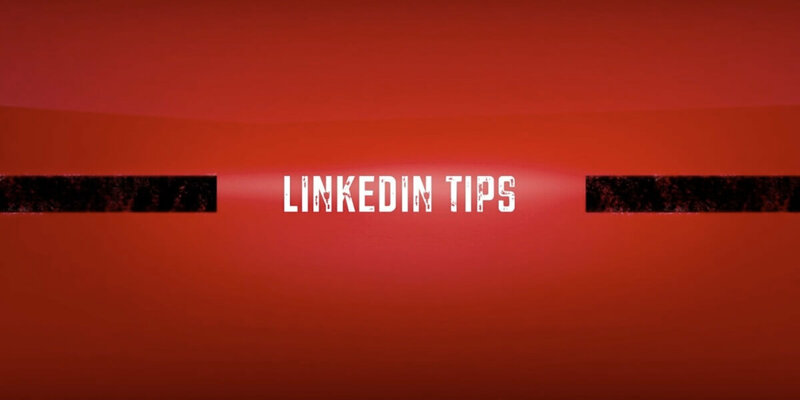 11 Mar Can you block all third connections from seeing your LinkedIn profile? 10 Mar Why are the majority of my former classmates not on LinkedIn? 08 Mar How can I separate my personal contacts from business on LinkedIn? 07 Mar Why would my coworker not accept my LinkedIn invitation? 06 Mar Why did LinkedIn remove tagging? 05 Mar How is Sales Navigator as a B2B CRM? 05 Mar How do I connect with a third degree connection on LinkedIn if we already messaged by InMail?